Hot on the heels of being voted Game of the Show at this year’s EB Expo comes the unveiling of not one but three new characters set to join the roster of Injustice: Gods Among Us. After a number of teases by NetherRealm Studios’ Ed Boon on his Twitter profile, Green Arrow, The Joker and Green Lantern have all been confirmed. 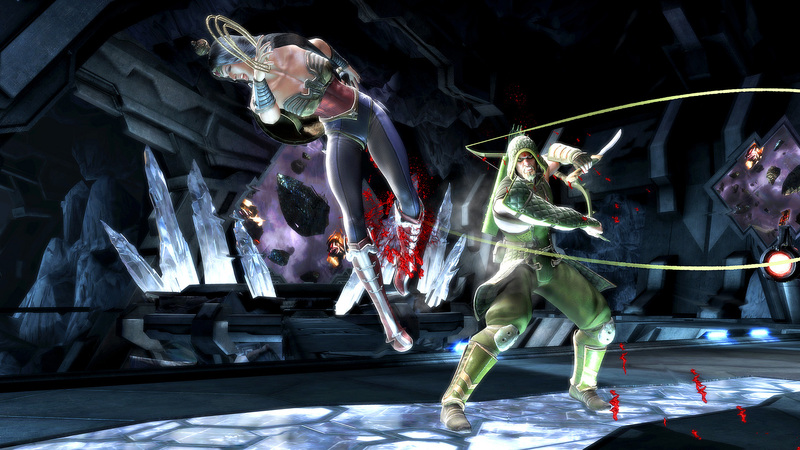 Alongside the announcement comes three new screenshots, featuring Green Arrow, Solomon Grundy, Wonder Woman, The Flash and Nightwing in action. Finally, we also have the first images of the game’s box art for all three of its intended target consoles, including PlayStation 3, Xbox 360 and Wii U. 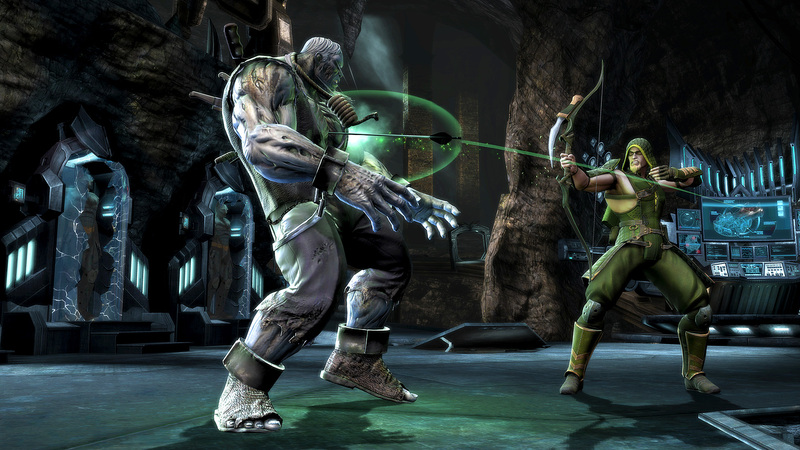 They are available for viewing in our Injustice: Gods Among Us Media section.